Plumbing San Diego | $59/up Drain cleaning. 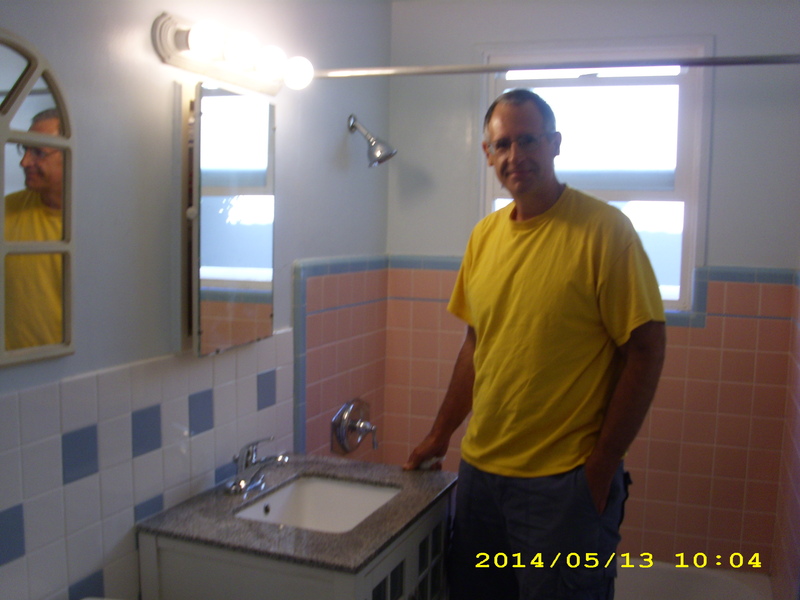 (American Plumbing Co.) Repair Services by an Affordable ( 35 + Years Experienced ) Plumber. 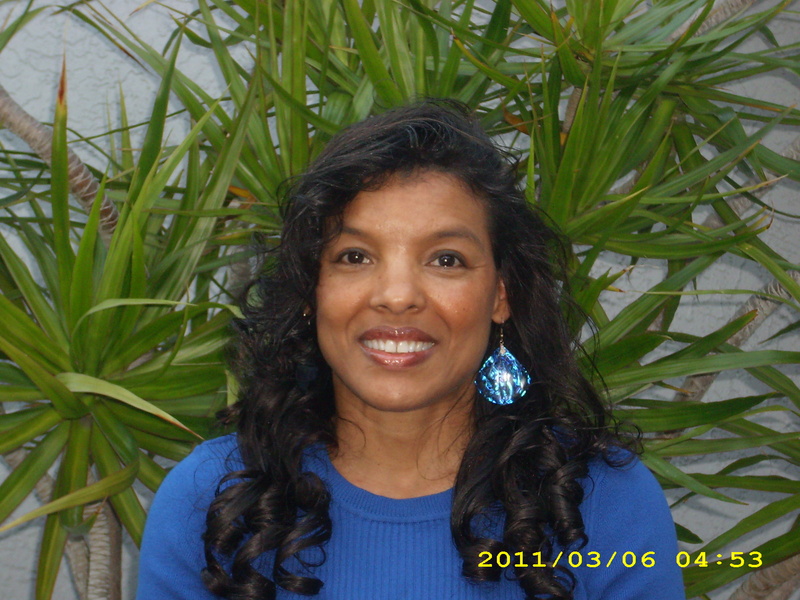 A California Experienced, Certified, and Licensed Plumber. Call For a FREE Courteous estimate. ( 19 + Five Star Reviews). (198 + Five Star Reviews). And Are An Award Winning for Customer Service. Companies in San Diego, Ca. Kindly SEE Our Online Reviews pages. and Are Also Highly Rated on GOOGLE. Thank You for visiting this page. Kindly scroll to the bottom of the page to see the areas which we serve. PRACTICE PEACE, PRACTICE LOVE. PRACTICE RANDOM ACTS OF LOVE AND KINDNESS. FOR WHATEVER YOU FOCUS ON IS WHAT YOU WILL ATTRACT. CREATE YOURSELF AN AWESOME DAY,WEEK, MONTH. And YOUR WORLD WILL CHANGE. Practice Courtesy, Practice Kindness, Practice Forgiveness, Practice Patience, well you get my thinking. San Diego Plumbing Repairs. Which we perform on a daily basis. Leaky Shower Valve? Leaky Faucet? Need Plumbing Repair? We've worked on ALL TYPES of PLUMBING REPAIR. Please Call Now, For Your Affordable Plumbing San Diego Service. CALL 619-723-1114. San Diego Plumbing Contractor, A Licensed Plumber. Free Estimates. And more plumbing Repair services, which we perform on a regular basis. From Your Affordable Plumbing San Diego . PLUMBING LEAKS? Leaky Toilet? Running Water? We are always honest and fair to all of our customers. 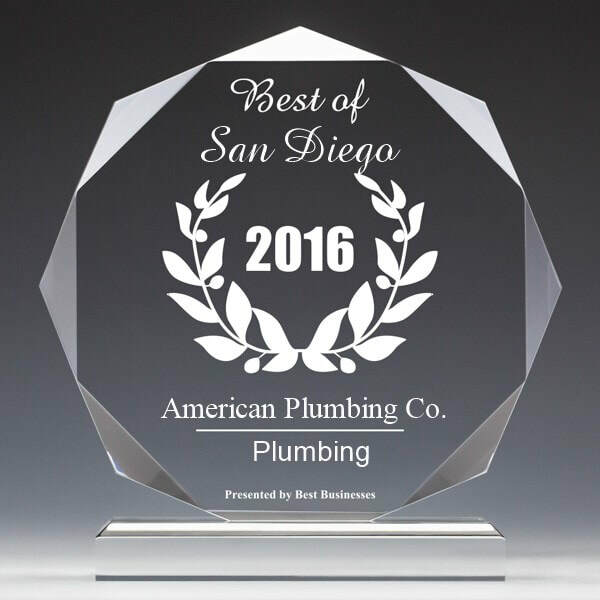 Your Affordable Plumbing San Diego.